Welcome to the Republic of Benin, situated in Western Africa bordering Togo to the east, Nigeria to the west, Burkina Faso to the north and Niger in the south. 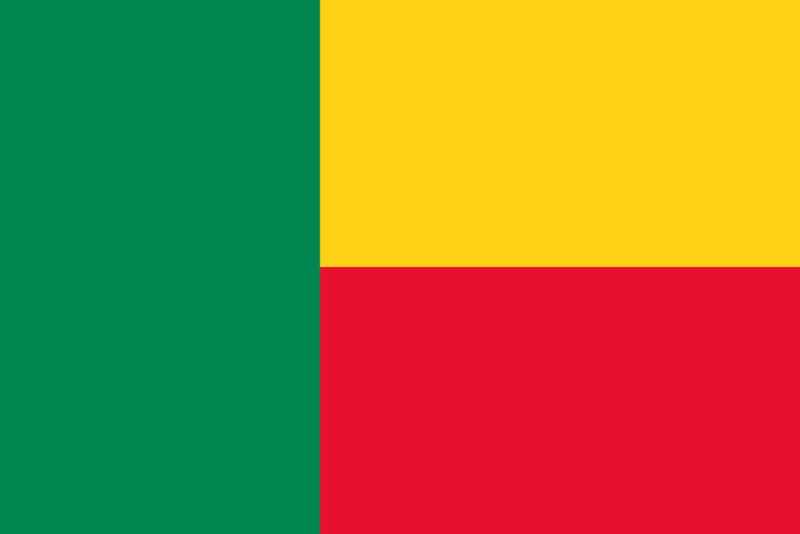 Formerly known as Dahomeh, the Republic of Benin is one of Africa’s most stable democracies. Benin is soaked in a rich and dense history which makes this country a particularity. Previously recognized for being a slave platform, Benin vows visitors with its natural flora and fauna. With a population of 9.4 million, the diversity of native cultures is one of many. HOW SHOULD I MANAGE MY MONEY IN BENIN? This is the first step in which you should engage yourself. Get a hold on a bank account with a local bank. You simply can’t cope with your finances using your home account, particularly if you’re going to gain money in your new African location. You’ll need a place where you can make some extractions and payments without any disturbance, or without getting charged additional fees. Signing up to an online banking, particularly when you’re in Africa and where you’re not familiar with the local language is an important step. For expats relocating in Africa, communication can appear quite difficult. This is why with an online banking system; you shall be able to take care of your money on your own. Do not shift all your money on your new account. Keep some accounts and cards active in your home country, and keep yourself involved in it as sometimes unusual things may and can happen, particularly in Africa. Even if you’re an expatriate and you live out of your home country, you’re still part of the country you hold residence. Depending on where you live, you may or may not need to file your taxes. Porto-Novo is the official capital of Benin and founded by the Portuguese in the 16th century. It is the second largest city of the country and located on the coastal lagoon. It is the administrative town of the country where the government resides. Home to the cultural heritages, traditional homes, hotels, cinemas and markets, visitors as well as expatriates shall be enchanted by the mixtures of cultures which lies in the town. The official language of Benin is French. Widely used for education, administrative and media purposes, it is spoken across the country. However, there are some of the indigenous languages which are as well-spoken such as: Fon, Bariba, Gun, Pulaar/Fulfulde, Aizo, Yoruba, Tori, Sahou, Dendi/Songhay, Warna, and Sorn’ba. There are more than 40 ethnic groups in Benin, indigenous beliefs, Christians and Muslims. The economy of Benin relies without any doubt on the agro industry. Agriculture is one of the best sectors of the country as it engages the most workers. The master crops are cotton, corn, cassava, yams, beans, palm oil, peanuts, and cashews. The fishing industry and subsistence farming is also one of the common activities, raising: goats, sheep, pigs and ocean fish which are also caught. Most of Benin’s rare manufactures are handled agricultural goods, basic consumer items, textiles, and building materials. Petroleum, limestone, iron-ore and other mineral resources contribute as well to the economy of the country. In the country’s culture, it is considered bad to eat with the left hand or offer another person something with it.